On this newest episode of The New Stack Makers podcast, TNS founder Alex Williams sat down with Google Program Manager of Developer Relations Kim Bannerman to discuss her role, and how working in the cloud continues to shape the way today’s organizations are doing business. 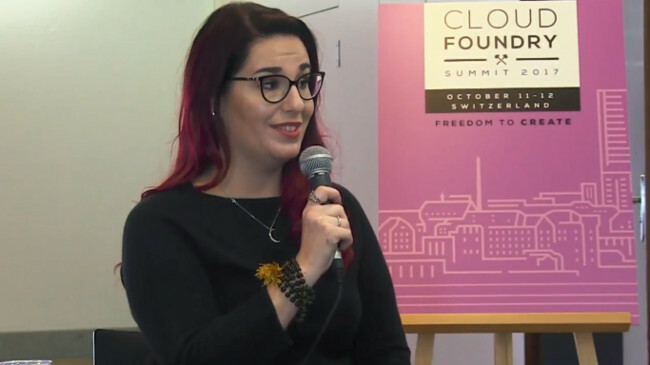 In her interview, Bannerman noted that while many companies have already completed a migration over to the cloud, some have not yet done so, and platforms such as Cloud Foundry are helping them to bridge that gap. 1:00: Highlighting Kim Bannerman’s role at Google. 4:09: What brought Bannerman to the Cloud Foundry Summit. 7:08: How to delineate between Kubernetes and Cloud Foundry. 10:22: How is Google changing from an enterprise perspective and a cloud-native perspective. 16:37: Taking customer feedback on products back to foundations and open source companies to continue its progress and build them out into products. The Cloud Foundry Foundation sponsored this podcast. Google is a sponsor of The New Stack.